Since being settled by Scandinavian and Irish immigrants in the 1870s, West Garfield Park has become a working-class neighborhood on the rise. 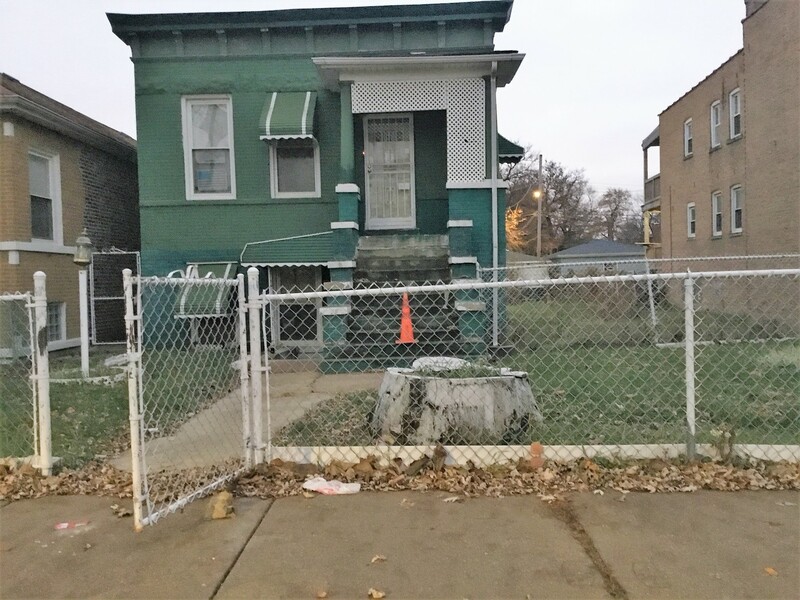 Its convenience to downtown has attracted the interest of business-owners and residential developers, but as of now, the up-and-coming West Garfield Park is still an affordable option for first-time homebuyers, young working singles and families alike. Gradual modernization of housing is slowly giving this classic neighborhood a contemporary face-lift, although the majority of properties here are of the vintage persuasion, rather than new design. West Garfield Park is also embellished with a healthy assemblage of retailers and restaurateurs, not to mention a large number of educational academies that include a specialized charter school and college level institution. Originally named Central Park but renamed in 1881 after President Garfield was assassinated, West Garfield Park has modest yet mildly sordid roots. Intrigued? Well then, read on. West Garfield Park started out as simply a place folks traveled through—a turnstile on the way to Chicago or from the city to get somewhere else. Other than that, no one gave much notice to the area itself as a potential setting for anything more than a trail to other destinations. That was the case until Scandinavian and Irish immigrants built up the community between 1873 and the mid 1880s as a mostly residential, quiet village to raise their families. Though it was a family-first neighborhood, fun came in as a close second. In the early days of the neighborhood there was no division between East and West Garfield Park and the two communities shared the infamy of having Garfield Park Race Track in the neighborhood. Initially founded as a gentlemen’s club in 1878, its conversion to a racetrack came a decade later and brought commerce in the form of restaurants and taverns. Unfortunately, continuous hooligan antics and consequential police raids marred the race track’s history. In 1892 two police officers and a horseman were killed in a deadly shootout—and that was the end of the Garfield Park Race Track. The building was demolished and homes were built over the ashes along Madison Street. In 1893 the construction of the elevated train (now known to Chicagoans as the 'El') along Lake Street created easy access from the neighborhood into downtown. With the new residential areas and modern transportation Lake Street was the up-and-coming place to be, lining the northern side of what would become the Garfield Park Conservatory. But by 1914, the new 'it' place in West Garfield Park was along Madison Street. Movie palaces, department stores, and hotels opened along Madison, and the neighborhood survived the Great Depression and both World Wars with an energy and resolve to remain a viable Chicago hotspot for years to come. Through the 1950s the neighborhood spirit was sorely tested, though. The construction of the Eisenhower Expressway (I-290) displaced families living on the south side of West Garfield Park. In addition, America was experiencing the nationwide changes and conflicts brought to light by the Civil Rights Movement, and as many middle-class African American families moved into the area, a number of white families left West Garfield Park. Tensions grew as landlords started to ignore their West Garfield Park properties and the area’s new African American residents. Subsequently, the mistreatment led to a stigmatization that the neighborhood was undesirable. During the 1960s and â€˜70s West Garfield Park went through trying times including race riots that many other large cities experienced. In the aftermath, West Garfield Park was left in mild disrepair. It has been through the continuing efforts of nonprofit and church groups, such as Bethel New Life, that West Garfield Park is once again finding itself to be a strong and hopeful community. Boundaries: Chicago Avenue to the north, Pulaski Road to the east, the Eisenhower Expressway to the south and Cicero Avenue to the west. Crime Statistics: Go to CLEARMap for crime stats on specific Chicago neighborhood, intersection, address or police beat. West Garfield Park is a modest neighborhood where a complex history meets a hopeful future. Streets are calmer and easier to park on than other Chicago neighborhoods, and a flood of rehabbing has started in East Garfield Park that is beginning to trickle into its western counterpart as well. The modernization is slowly adding a contemporary face-lift to this classic neighborhood. With its proximity to the Garfield Park Conservatory, convenient forms of transportation, and short commute to the city, West Garfield Park is a neighborhood on the rise for young adults and families just starting out. 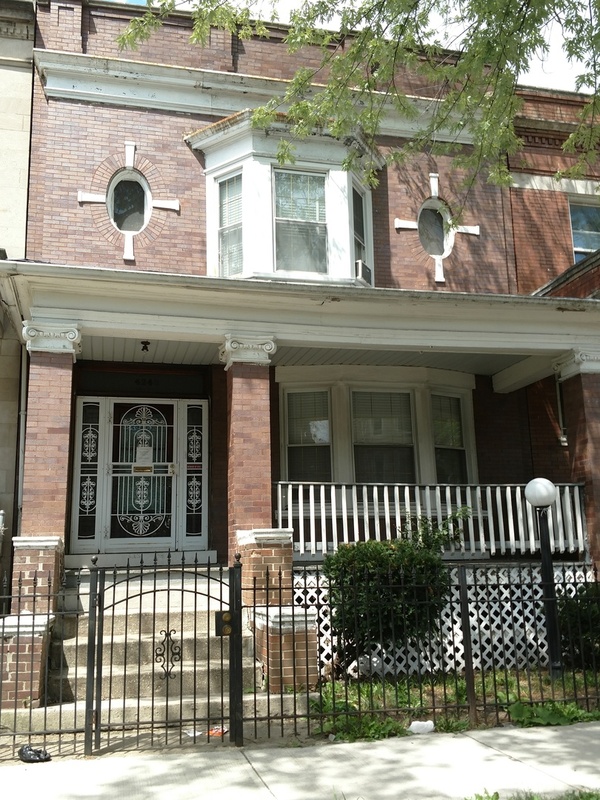 The residential areas of West Garfield Park are dominated by single-family homes, but also contain a limited number of large condominium complexes and many quainter two- and three-flat buildings. 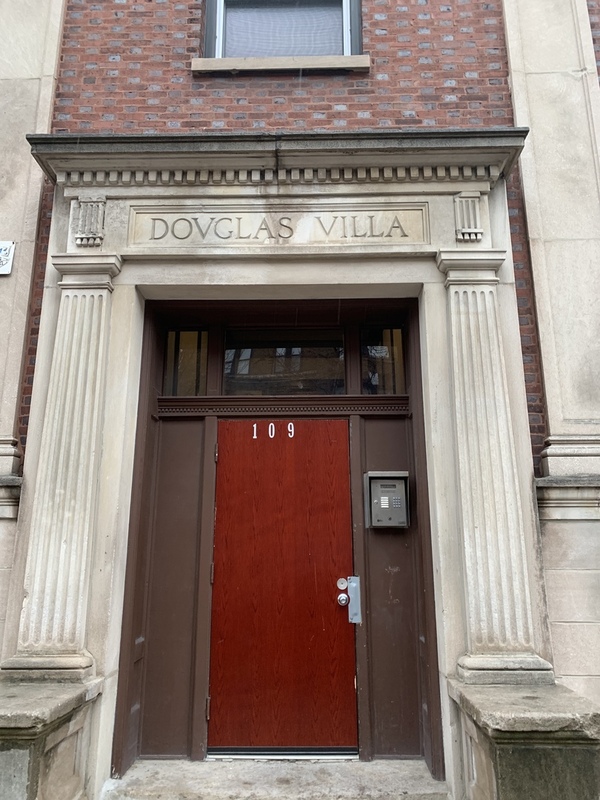 Though there are only a handful of multi-unit properties on the market in West Garfield Park, the average listing price for a one- or two-bedroom condo is approximately $83,000. Detached single-family homes are much more common along these streets. The average sales price for a three-bedroom is around $148,000, although there are plenty of places of this size available for under $100,000. A home with a little more space—and perhaps another bedroom or two—will up the average price to about $160,000, with some real estate selling for as much as $275,000. 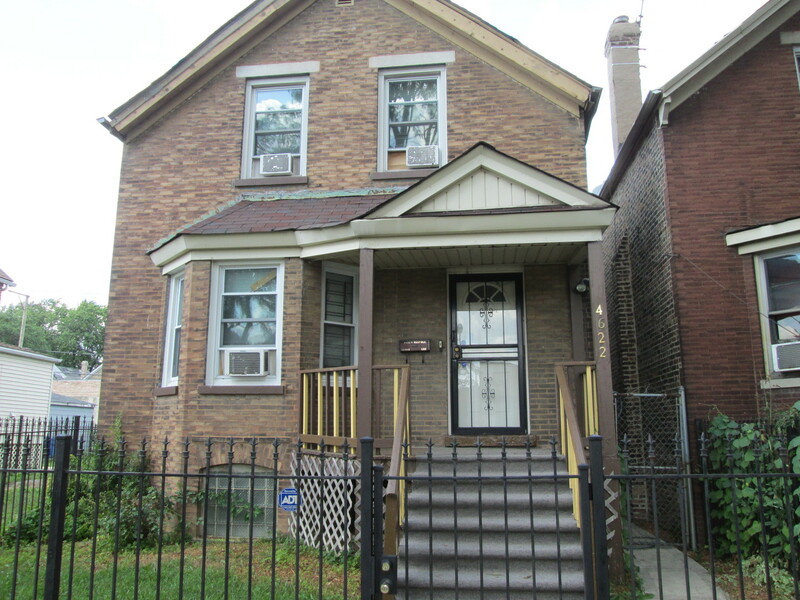 The average sale price of a home in West Garfield Park is represented by the chart to the right. The red line indicates the average price based on the total time frame selected in the drop-down window. The blue line indicates the average sale price for the particular month within that time frame. For more detailed information on West Garfield Park sign up for the trends report below or contact your Dream Town broker. The average number of days a home in West Garfield Park spends listed for sale is represented by the chart to the right. The red line indicates the average number of days based on the total time frame selected in the drop-down window. The blue line indicates the average number of days a home spent on market during the particular month within that time frame. For more detailed information on average market listing times in West Garfield Park sign up for the trends report below or contact your Dream Town broker. The average sale price of a home compared to its listing price in West Garfield Park is represented by the chart to the right. The black line indicates the baseline listing price for homes during the time frame selected in the drop-down. The red line indicates the difference between the average listing price and the average sale price during the particular month within that time frame. For more detailed information on West Garfield Park sign up for the trends report below or contact your Dream Town broker. The total number of listings in West Garfield Park is represented in the chart to the right. The red line represents average number of days based on the total time frame selected in the drop-down window The blue bar represents the current number of listings during the particular month of that time frame. For more detailed information on West Garfield Park sign up for the trends report below or contact your Dream Town broker.